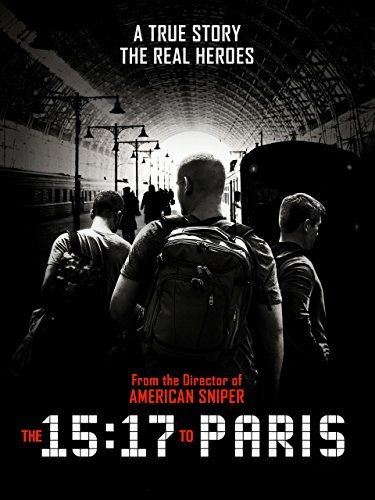 The 15:17 To Paris by at Chocolate Movie. Hurry! Limited time offer. Offer valid only while supplies last. Studio: Warner Home VideoWarner Home VideoWarner Bros.